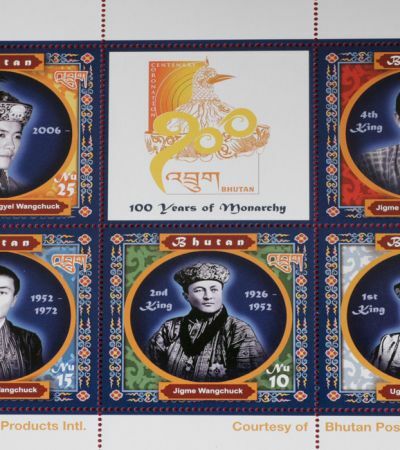 The Bhutan Postal Museum, Evolution of Communications Systems in Bhutan was established in 2015 to celebrate the 60th Birth Anniversary of Fourth Druk Gyalpo His Majesty King Jigme Singye Wangchuck. The main objective of the museum is to tell the rolex replica story of Bhutan’s progress and development through the lens of the evolution of communications and postal system in the country. The story is told through anecdotes, artifacts and the rich assortment of stamps the country has produced over the years. (c) captures the modes of communication pre-postal system and tells stories of legendary messengers. 1. Gallery I is the repositionable gallery. This gallery’s exhibits will change according to special occasions in the country and stamp releases. It currently pays tribute to His Majesty the Fourth Druk Gyalpo. 2. Gallery II showcases the pre – postal era and tells stories of how communication happened between the Kings and its subjects, between officialdom and how communities from one region communicated with those from other regions. 3. Gallery III focuses on the advent of postal system in the country and how it changed over time. It simultaneously focuses on telegraphy, wireless and telephones and their evolution to modern times of Internet and smart phones. 4. Gallery IV exhibits Bhutan’s rich assortment of breitling replica stamps and help promote Bhutan’s rich culture, tradition and heritage. 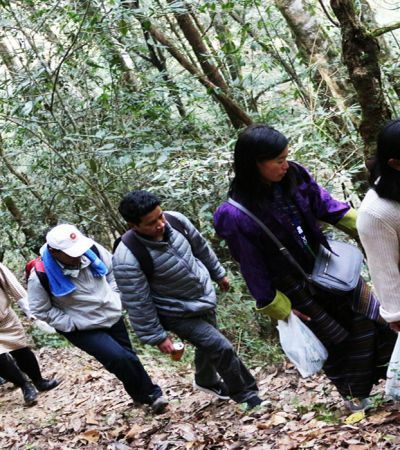 It also helps educate Bhutanese society on philately. 5. Gallery V is the interactive area where activities and programmes will be designed to educate school children and guests. We also have an area for multimedia where documentaries related to postal system are screened. TIMING: The Postal museum is open from 9:00am – 5:00pm in summer and 9:00am – 4:00pm in winter and during Drubchoe and Tshechu. The museum is closed on Sundays. MUSEUM CAFÉ: A cafe has been set up just at the entrance of the museum which serves coffee, tea, soft drink and snacks.